There have been many queens that reigned in Ancient Egypt. Some reigned quietly while others took it upon themselves to bask in the glory of power. These powerful women tried to ensure their legacy would last an eternity, some intentionally, others accidently. Perhaps we will never know the true biographies of each queen listed below; however, one fact remains apparent in ancient and modern times—these women have been romanticized and stir up controversy. The queens showcased below are those that reigned in a time when men held supremacy and it was unheard of to showcase a woman having such power. These queens used their intelligence and femininely to get what they wanted. Some become so powerful, they literally “shook up” the foundation and world they lived in. One thing is apparent amongst these queens, they all rivaled their male counterparts—the pharaohs. Ankhesenamun – She was the queen married to Tutankhamun and it is believed she tried to save the throne upon the death of her husband. Cleopatra VII – Though we know her as Queen Cleopatra VII, she was actually a pharaoh that is perhaps the most documented, written about, and studied female ruler in Egypt. Hatshepsut– Hatshepsut was a powerful pharaoh that used propaganda and her intelligence to maintain her stance has pharaoh. Find out more about her. Nefertari – She was the favorite Queen of Ramses II the most powerful pharaoh to ever rule Egypt. 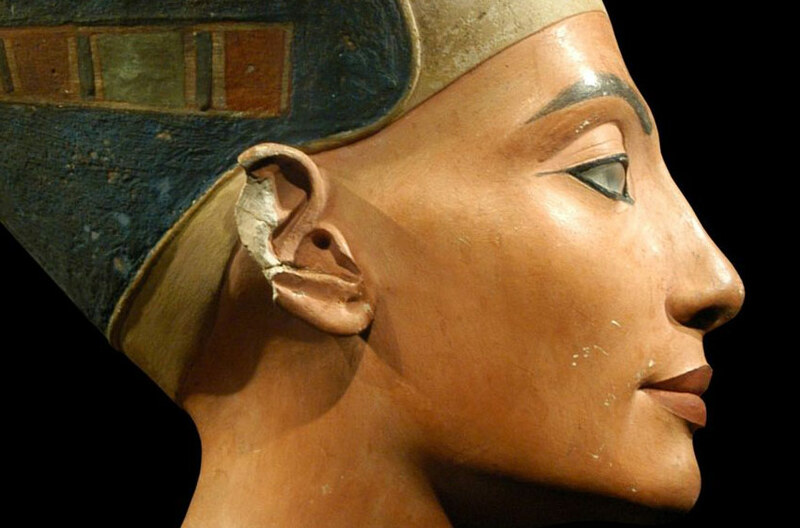 Nefertiti– Known as the most beautiful queen to rule Ancient Egypt, there is more to her then most people know. Learn about her position in Akhenaten’s court.